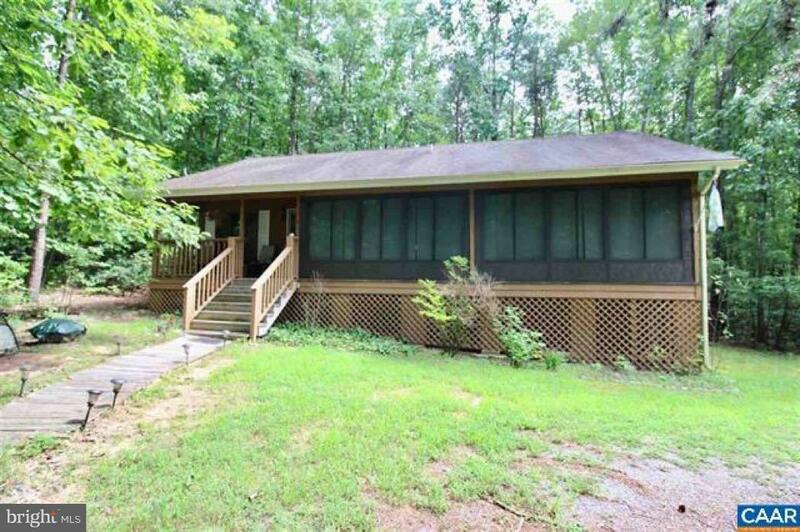 You will immediately appreciate the privacy this Lake Anna water access home has to offer! 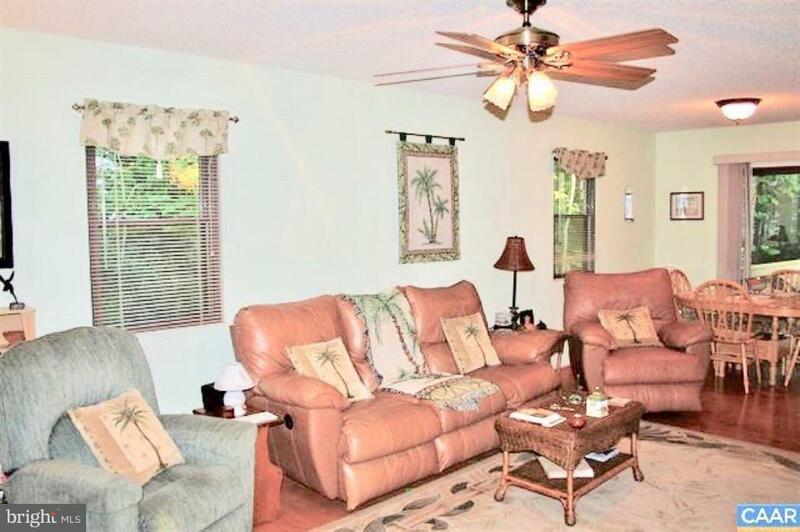 Located in a well established gated community & situated on a private 1.24 acre cul-de-sac lot. 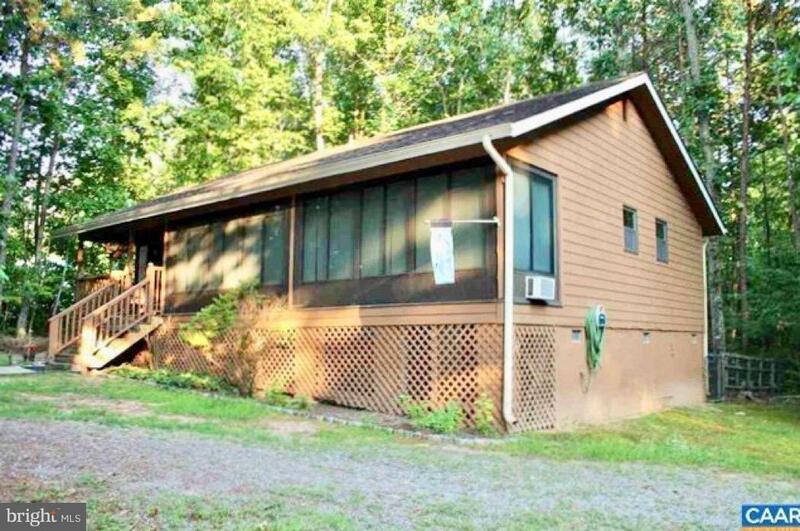 3 bedroom/2 full bath home has a large family room, dining area & kitchen. 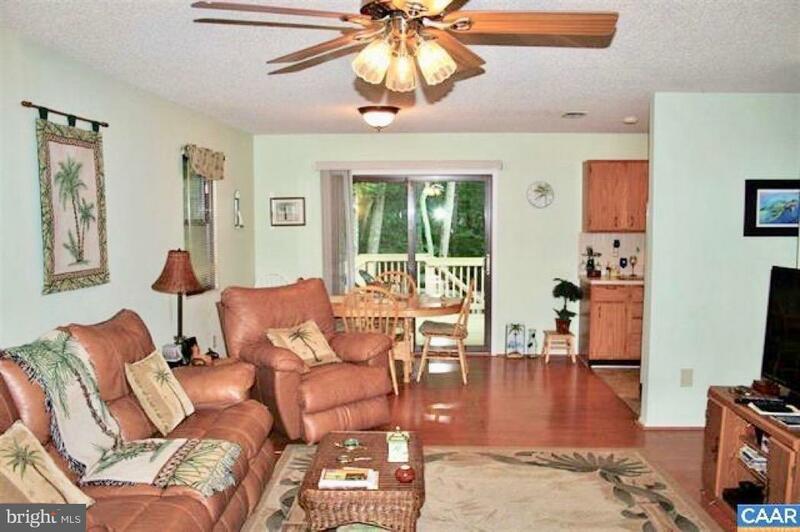 Covered front porch, back deck & sunroom. Common area w/ boat ramp, boat slips, gazebo & pavilion. Public side of Lake Anna! Shed Conveys!